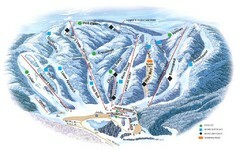 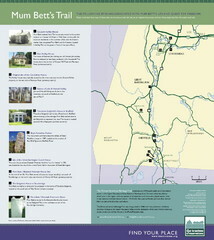 Trail map from Catamount Ski Area. 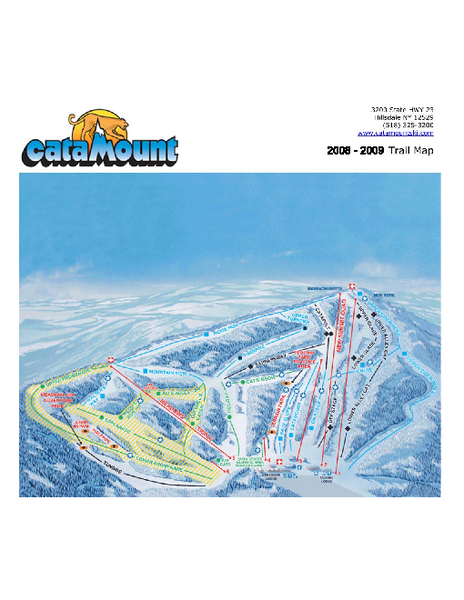 Official ski trail map of Catamount ski area from the 2006-2007 season. 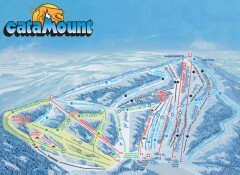 Trail map from Butternut Ski Area.